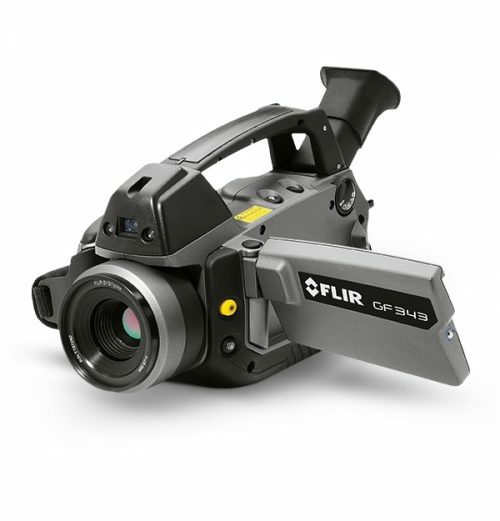 The FLIR GF300 detects methane, other hydrocarbons, and volatile organic compounds resulting from the production, transportation, and use of oil and natural gas. This camera can scan large areas and visualize potential gas leaks in real-time, so you can check thousands of components over the course of one survey. Designed with the user in mind, the GF300 is lightweight, offers both a viewfinder and LCD monitor, and has direct access to controls. The FLIR GF300 is unbeatable at detecting gas emissions, with a High Sensitivity Mode that lets you visualize even the smallest leaks in real-time. Use this visual verifcation to pinpoint the exact source of the emissions and begin repairs immediately. In addition, the GF320 is capable of measuring temperatures up to 350 °C with ±1 °C accuracy, allowing you to note temperature differentials and improve gas plume detection. 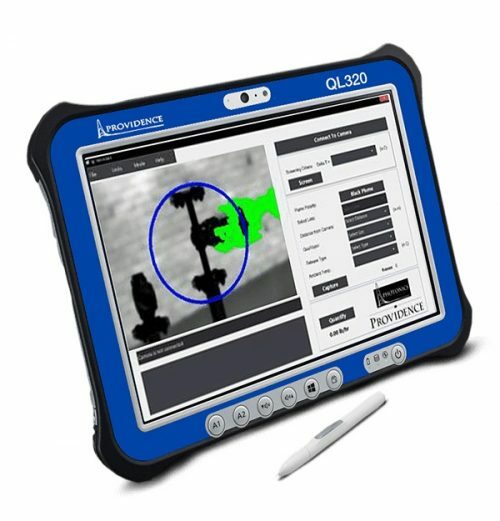 Surveys performed with GF300/GF320 cameras are nine-times faster than those performed with gas sniffers. They’re also safer: optical gas imaging does not require close contact with components in order to detect gas. This reduces the risk of exposure to invisible and potentially harmful chemicals. In addition, the camera can scan areas of interest that are difficult to reach using conventional methods. The ergonomic design, with a bright LCD and articulated viewfinder, takes the strain out of a full day of surveys. By fixing gas leaks, you can save your company thousands in lost gas and lost profits, while at the same time improving regulatory compliance and protecting the environment. 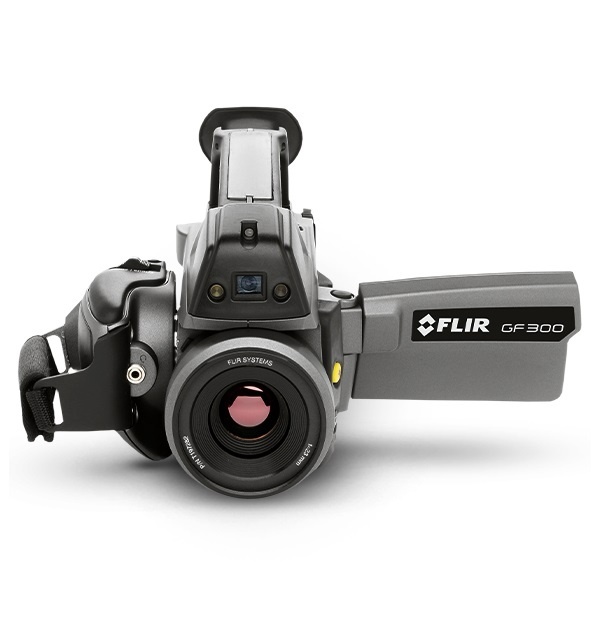 The FLIR GF300/GF320 complies with all current regulations for Optical Gas Imaging (OGI). See our website for a full listing.